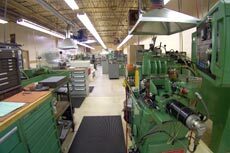 Having extensive resources located on-site gives Strite the advantage over other manufacturers. Operations that may be outsourced by others remain in-house and under our strict quality control. On-site access also gives you and Strite direct control over product delivery. No more unknown factors in transportation and supply! 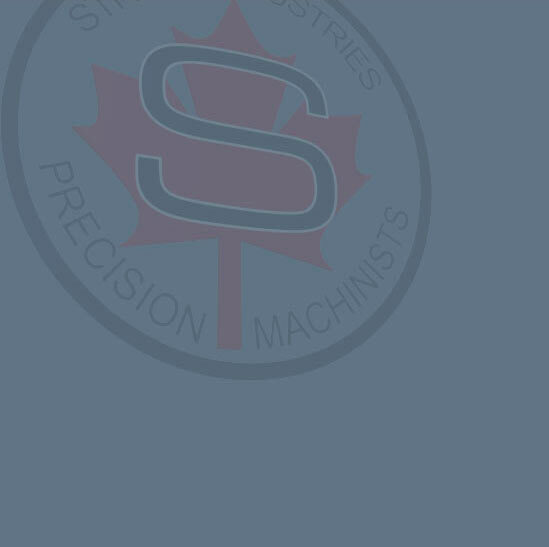 All manufacturing labor is completed on our premises, and that gives Strite the advantage of having firm control over costs and delivery. Having extensive resources of technology located on-site means that using Strite gives your company an enormous advantage. Some manufacturers have only certain internal specialties, (i.e. 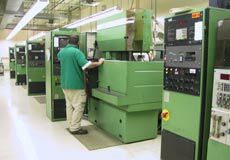 turning and milling machinery) but Strite provides all capabilities internally. This means that timelines, product quality and expertise are fully controlled by Strite and your company. Copyright © 2010 Strite Industries Limited. All rights reserved.